If a highly-launderable, super absorbent mop is what you need, look no further. 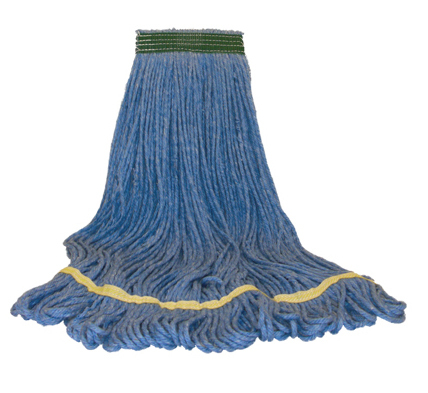 This mop offers superior on-the-floor performance with minimal lint residue. The microfiber also helps to reduce bacteria left on the floor. Made from super absorbent microfiber and constructed from high-quality materials.